Ultra Fine Flair: Happy Valentine's Day! 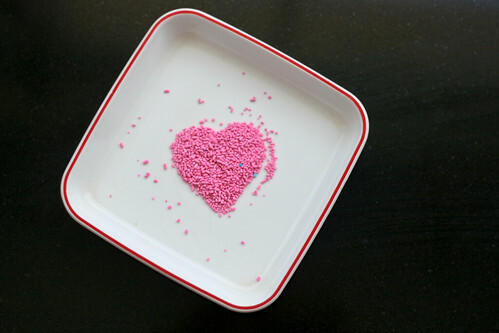 I think pink sprinkles might kill me, but I enjoy the thought of death by chocolate and kisses! Happy Heart Day right back at ya!